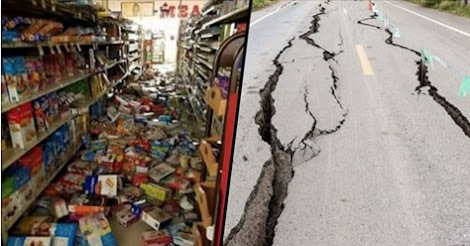 A huge earthquake has hit central United States, affecting at least four states while Americans were enjoying Labour Day weekend. The quake measured in at 5.6 magnitude on the Richter scale and struck central Oklahoma, with its effects felt as far as Chicago, 800 miles away. 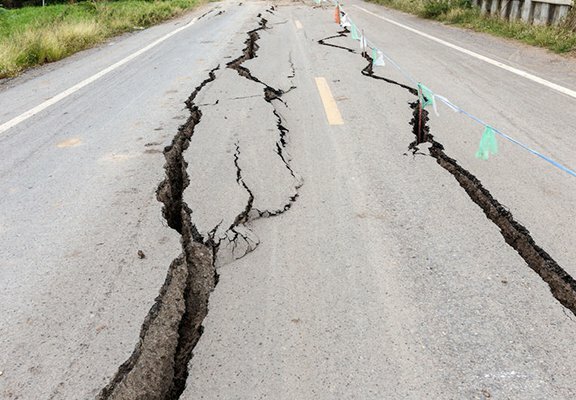 Residents in the states of Missouri, Arkansas and Iowa also reported feeling the earthquake at roughly 7.05am local time, The Daily Star reports. Early reports suggest that homes had been destroyed in Pawnee, Oklahoma, with one Twitter user saying her great-grandma’s house collapsed during the earthquake. Hell of a thing for an earthquake to be felt from Chicago to Dallas. There has been a very substantial earthquake with aftershocks going on for several minutes. Back in February, there was a 5.1 earthquake measured in Oklahoma which was the third largest ever felt in Kansas City.